Facebook?? Seriously Justin?? Are you losing your way?? I know, believe me. That is why this is one of the most important posts I have ever written. I have recently realized that I have become a B2B marketer myself — a practitioner. I am no longer a consultant or a software guy. I have spent hundreds of hours reading, learning, and testing. Testing is the key. Everything I am about to say, I actually do every day. It is an understatement to say I have tested it. And it works incredibly well. First of all, this is not about good photos, cute branding strategies, promotions, giveaways, any of that. You are not retail. Facebook for B2B should be about one thing: Understanding your audience. In the future, I will write about advertising on FaceBook for B2B companies. By prioritizing Facebook in your marketing strategy for eCommerce or otherwise, you will learn more about your audience than you ever thought possible. 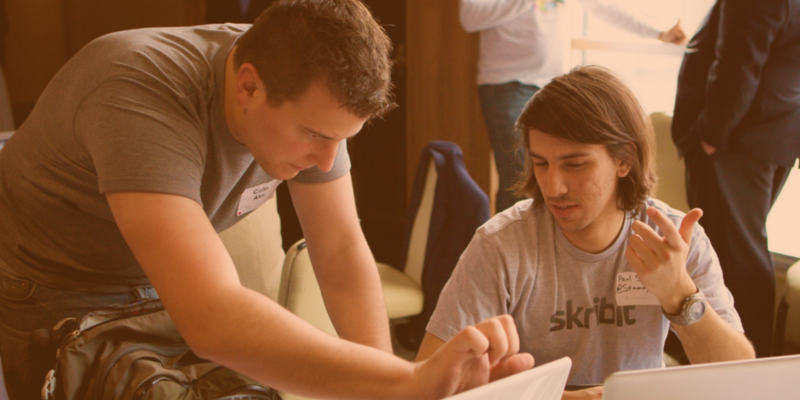 If we are not talking about ads, then how will you learn about your audience? The answer is what is called a “Custom Audience Pixel.” You put this “pixel” in your website code just like you do with Google Analytics. If the person coming to your website visited Facebook on their computer at some point, they would be tagged AND tracked in Facebook! Have you ever wondered how you get ads on Facebook from sites or products that you have visited recently? I had previously thought that only big retail companies could do that. I found that anyone could do it. And it is FREE! And incredibly powerful. It is called remarketing, but before we talk about remarketing, I want to show you how to use it to understand your audience. Once Facebook has tagged over 1,000 website visitors on your site there is an incredible amount of information immediately available to you about your audience, your customers, and your prospects. As a marketer, isn’t that information gold? Purchase behavior – BUSINESS PURCHASES!!! It means you can understand your B2B audience in ways you never have before. Here is an example of my audience: 62% male, married with two kids, lives on the east coast, and prefer golf over hiking. My audience also likes Jordan Spieth, Dave Ramsey, and Seth Godin, drives a Honda, uses mostly credit cards, and buy training for their company. And that is just scratching the surface. I know a lot more about my audience. If you had that type of information about your audience, could you put together the right headlines, engaging campaigns, and unbelievable product offerings? Absolutely! 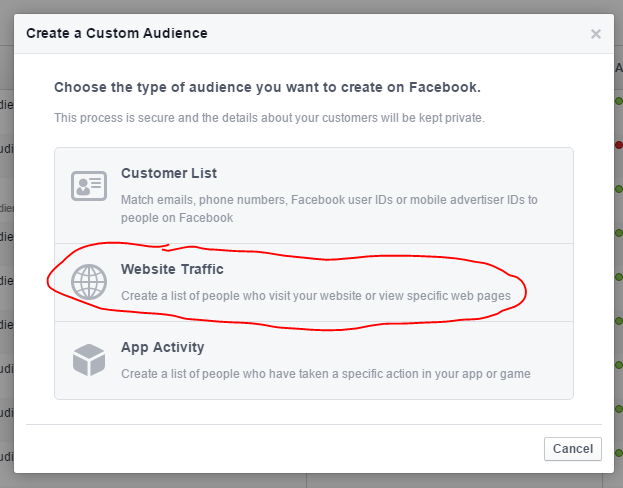 When you visited this page, you were automatically added to a Facebook audience. Using a mix of technologies, I often know who you are, what pages you have visited, even which of my emails you have opened, and which you have clicked on. 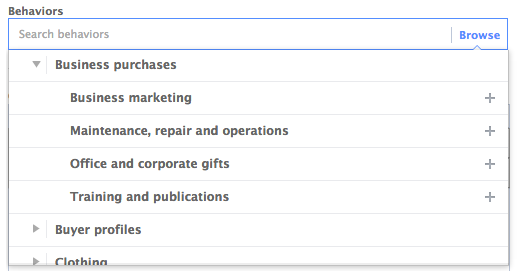 Through Facebook, I know who my audience is, what they like, and what they buy. I show specific ads to only that audience that has visited my site. Those ads are different from generic ads I show to “generic” audiences. I test ads to see which work and which do not. I keep a swipe file. And when someone buys something, I add them to a new targeted audience. I segment my audience by all kinds of things to test what works best. If I am using an image of a car, and I know my audience drives a Honda, maybe I show them a Honda so we can relate. But maybe I show a BMW because that is where they want to be eventually. If I am promoting an event, I segment my audience to see what kinds of activities they want to do. Golf? Check. Orioles game? Hmm – maybe. Hiking or mountain biking? Not for my audience. If this sounds crazy to you – then first start with my simple eBook on using a LinkedIn hack in B2B sales. It is a fantastic concept. 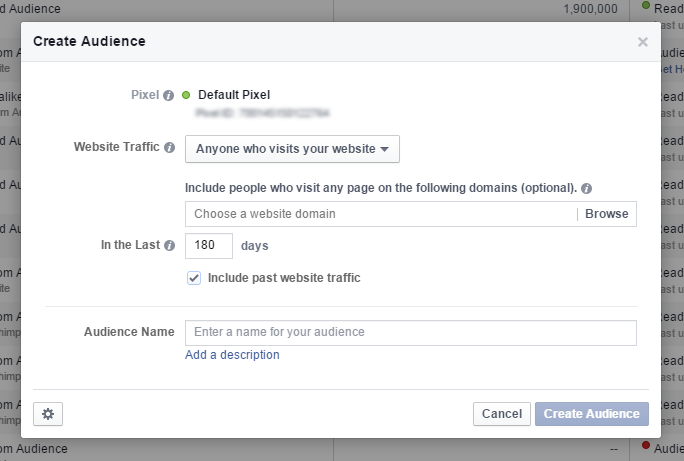 Log in to that Facebook company page profile, and then go to FaceBook ad manager. When you create your first audience, it will give you a pixel or code for you to place in the <HEAD></HEAD> tags of your website. After that is installed, you can create a Custom Audience. See screenshots below. Create your custom audience by selecting website traffic. If you see the other options, your mind will start racing. Hold off for now, we will get to that eventually. Facebook uses a single pixel to track everything. But based on that pixel we can create many different custom audiences. Again, as you see what the options are in the Website Traffic box, your head will start spinning. Stay with me though. Create an audience with “180 days” and anyone who visits your website for now. Give it a name called “Visited WebSite” and then let it sit. Don’t do anything crazy yet – just let your custom audience fill up to more than a 1,000. Then we can talk about some crazy ways of using this data.